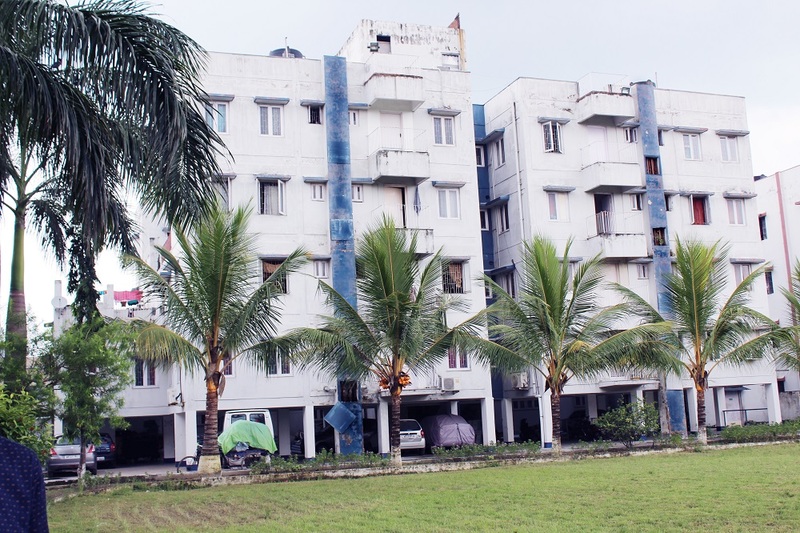 The institute provides in campus hostel facility to its students. 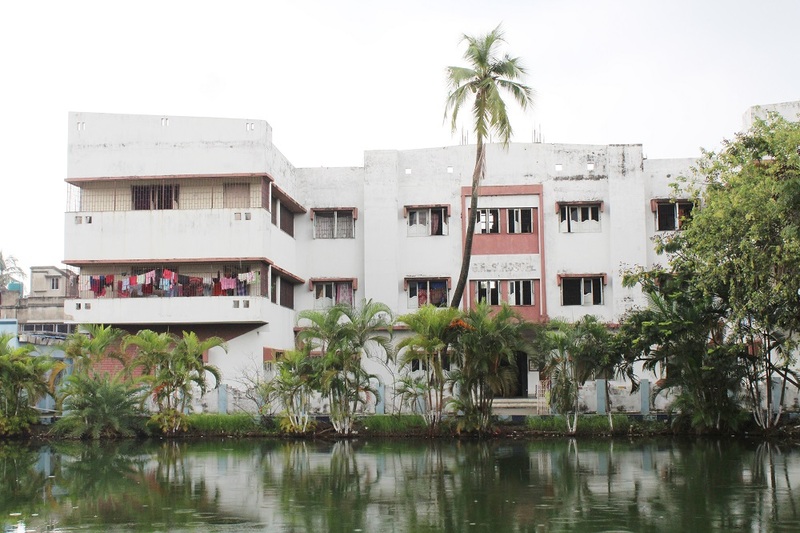 Separate hostels with 120 rooms exist for boys and girls. The hostel is equipped with essential amenities like filtered drinking water , common room with television , telephone and gymnasium. The hostel, being in-campus has 24*7 security for the boarders. Strict in and out timings are maintained to discourage late night travel among students. Parents are encouraged to meet hostel warden frequently to discuss issues with there wards stay. The institute believes RAGGING is detrimental to a students confidence and all measures are taken to make the campus RAGGING FREE. Freshers are encouraged to have a TEACHER MENTOR with them , as to help them deal with the initial social adjustment to a new place.